My chhota bheem dreams of laddoos (bite size) all the time. He sincerely believes that popping laddoos give him the strength good enough to fight crocodiles, climb hills and fight against multiple goons. I keep a stock of laddoos most times at home. Usually it is besan laddoo, rava besan laddoo or some times store bought boondi laddoos. But recently I thought of this recipe using different kind of flours and it turned out quite well. It is a simple recipe to try and I am sure you wont mind gobbling down a couple of these yourself. 1) In a pan heat the ghee till it has melted completely. 5) Form small balls and garnish with nuts. Tip : If the mixture appears to be very dry , add some warm milk. 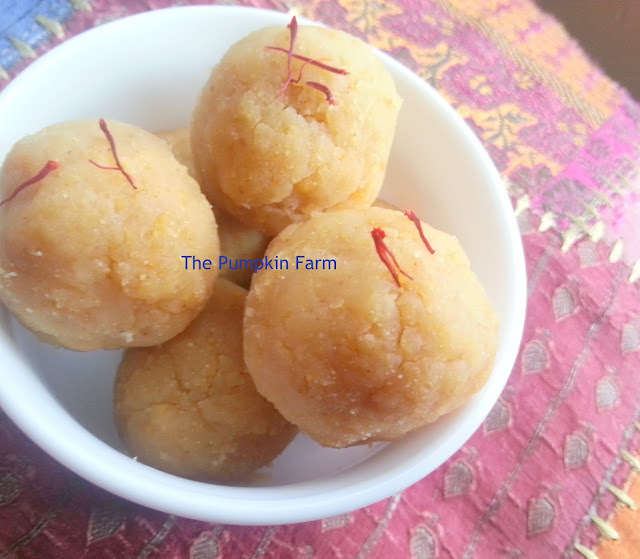 yummy healthy ladoos.glad to know you through BM.Happy to follow you. Healthy ladoos , every kid will like it for sure! Just wow, wat a best way to sneak these nutrtious grains, loving those laddoos. such a healthy ladoo version... !! 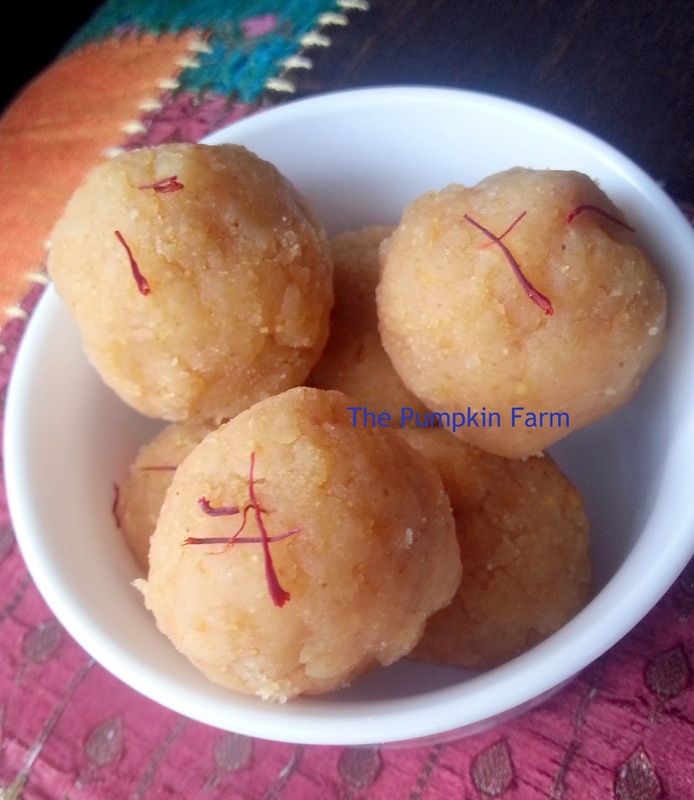 Pradnya these are so healthy...now I will ask you to make some and courier them...I am a big fan of ladoos...awesome. They look so inviting .. Such healthy laddus and i am sure this will give your chotta bheem all the necessary nutrition to jump around :) In btw, my kids also love Chota bheem and that is all they watch when they come to India. Love that it's a quickie dish. And so healthy too..
Ah..if only my boys want to do that as well..they are Chota Bheem fans no doubt, however they only like to watch him do it..:)..those laddos look so good..
lovely and nutritious as well.